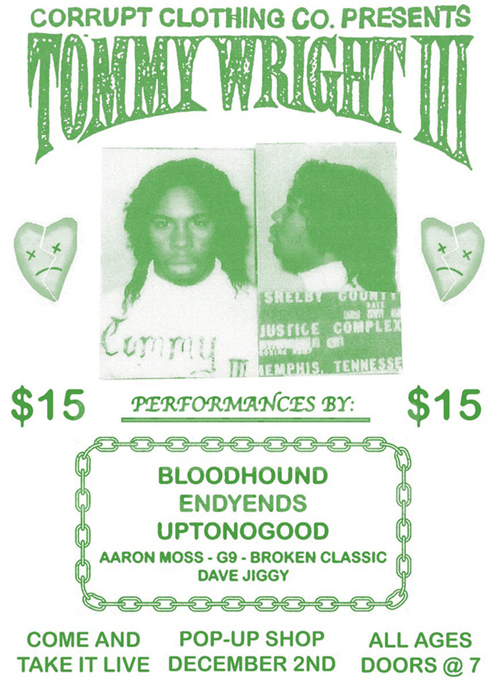 The first 10 customers to purchase any Street Smart Records release on IAPStore.com will be added to Tommy Wright III's guest list at the show. M.C. 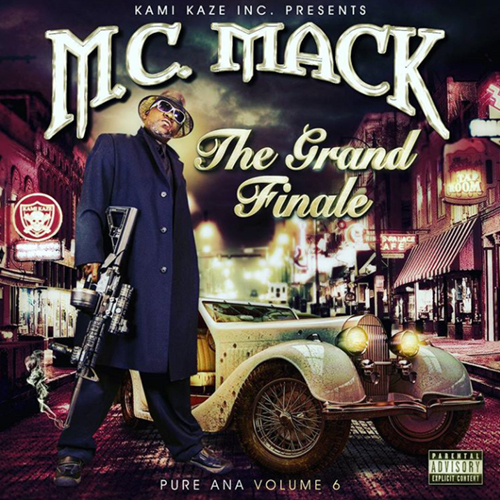 Mack is back once again with "The Grand Finale: Pure Ana Vol. 6". Presented by Kami Kaze Productions, this album is scheduled to release this fall. For updates and additional information check out the product page. 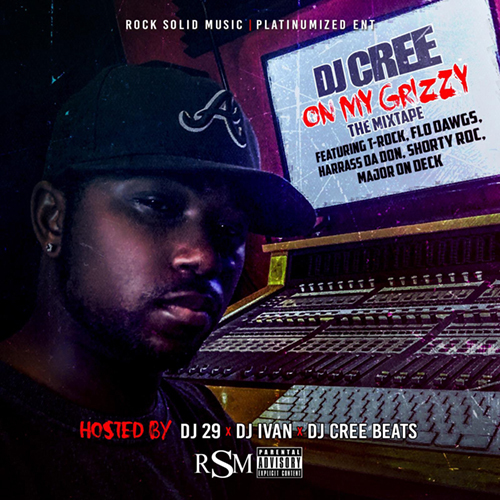 Rock Solid Music & Platinumized Ent presents "On My Grizzy: The Mixtape" by producer/rapper DJ Cree. Hosted by DJ29 & DJ Ivan The Terrible, this release features tracks with T-Rock, Flo Dawgs, Harrass Da Don, Shorty Roc and Major On Deck. For more information and updates on this release visit the product page. 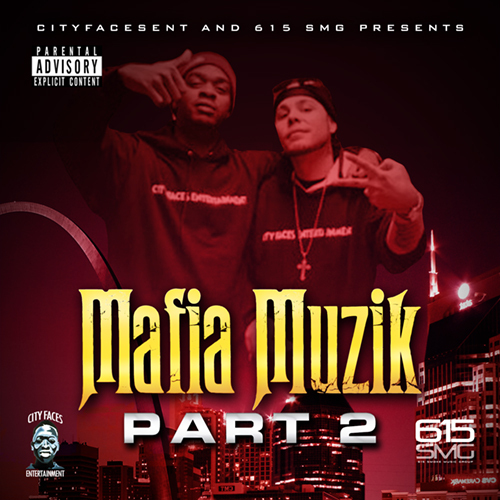 City Faces and 615 SMG team up for Mafia Muzik 2. This compilation features songs with Smoke Corleone, Kinpgin Skinny Pimp, II Tone, Krayzie Bone, DB Family, T-Rock, Lord Infamous, Shootas, C-Smoke, Duce, Billion Beats and more. For more information and updates on this release visit the product page. 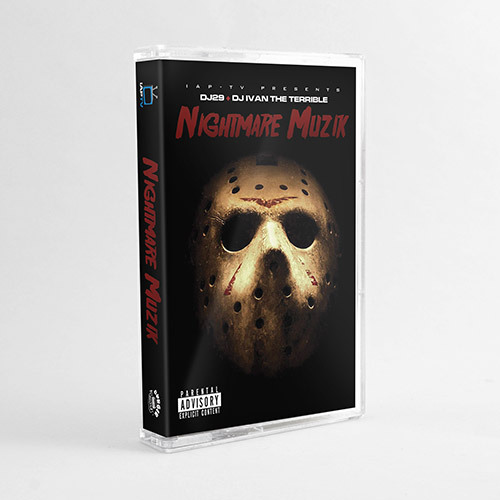 IAP-TV has teamed up with Burger Records to bring you this limited edition cassette release of Nightmare Muzik. It is scheduled for release in February of 2018. Features include Lord Infamous, T-Rock, M.C. Mack, DJ Zirk, II Tone, Smoke Corleone, Evil Pimp, Lil Jack, C-Rock and more. For more information and updates on this release visit the product page. We're back once again with a new and improved store front! This time around we've provided the best user experience possible including faster loading times, easier shopping cart functionality and lossless download formats. We have also included soundscan reporting for all of our releases, CD and digital. Please note that any old accounts or download files that were previously purchased are no longer valid.